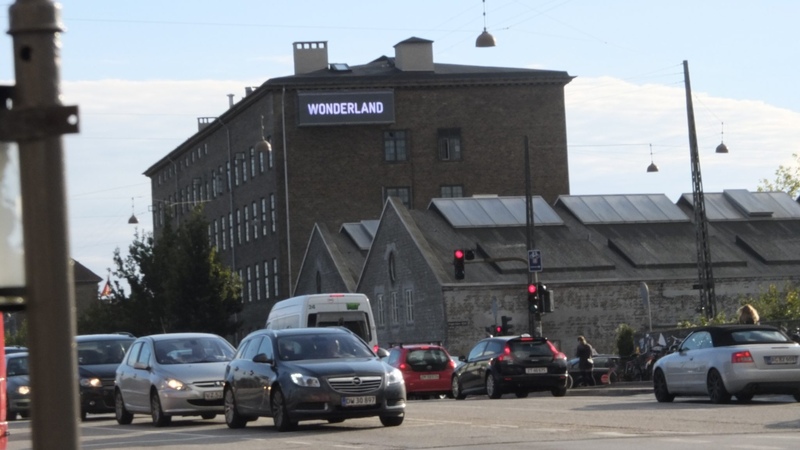 Wonderland was chosen to create an artistic landmark for the area of Bavnehøj in Vesterbro, Copenhagen. 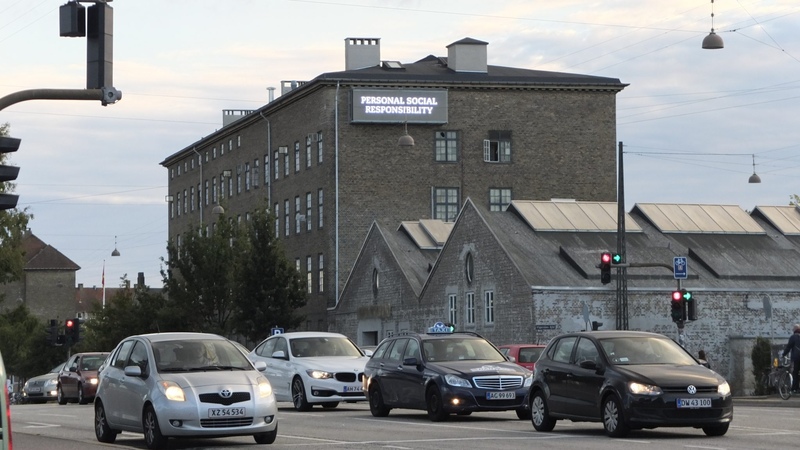 The project was commissioned by the Municipality of Copenhagen. 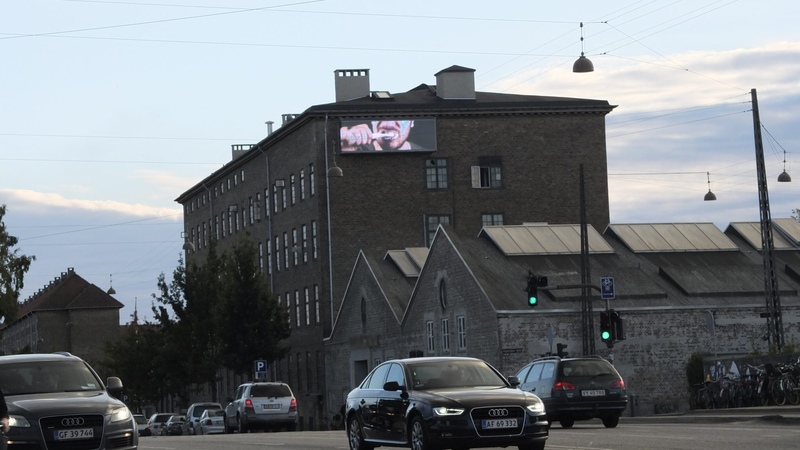 DI.G.T (Digital Gallery Trademark) is a digital billboard that broadcasts “art news” to the public of Copenhagen 24/7 and measures more than 5 meters wide and 1,5 meters tall. DI.G.T consists of more than 500 video sequences; graphic visuals, text statements and poetry in a loop that mimics commercials and “breaking news” that one would usually associate with mass communication and commercial billboards in a big city. 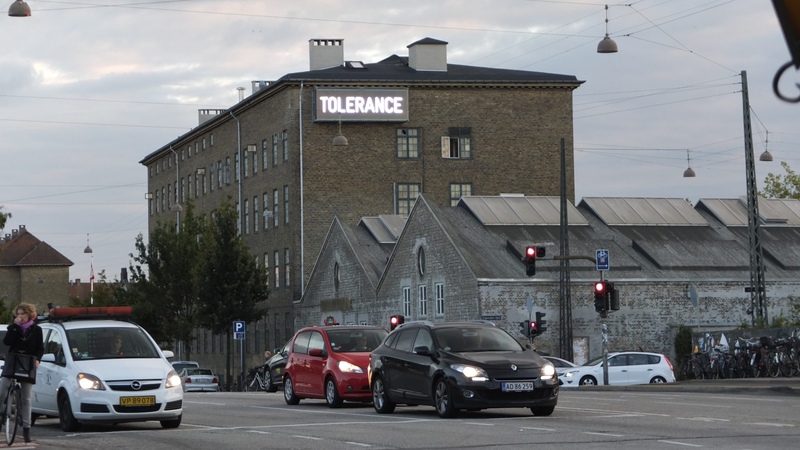 The idea for the artistic landmark at Bavnehøj relates to the historical significance of the area, as the billboard represents a kind of contemporary urban bonfire that lights up the city and can be seen from far away. The concept is inspired by mass media and the fact that we as urban citizens are no longer just human beings, but consumers, who can be targeted, influenced and manipulated at any time, even in the public sphere. With this as a starting point, we made a concept which we believed would challenge the viewer’s expectations of the media and instead of commercial content we made a platform for artistic expression where the principles of a billboard were reversed and turned into “slow news” featuring poetry and visuals that would make you reflect, be curious and think twice about what you are exposed to in public space. 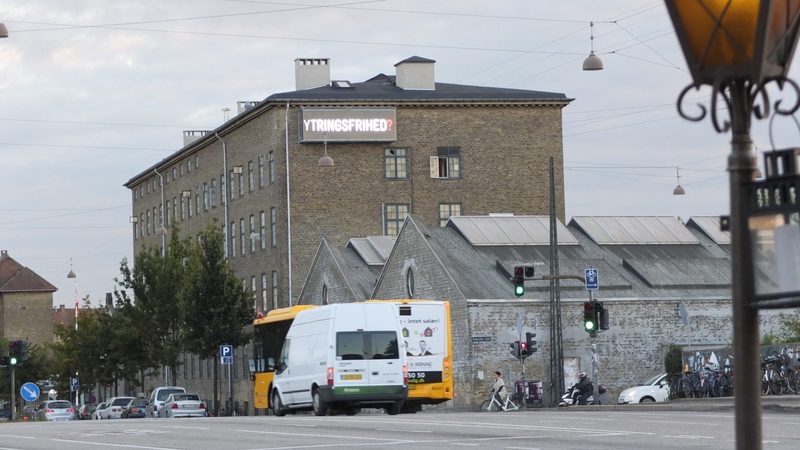 DI.G.T is placed on the gable of Enghave Skatepark and can be viewed from Enghavevej, Copenhagen.